I would like to thank my bingo team for all their help this weekend. I really appreciate your effort in supporting the school&apos;s biggest fundraiser. Also, we collected close to $900 for Officer Morales with our out of uniform day. Lastly, I want to thank everyone for being so generous to those families that have come to our school and parish because they have been displaced from their homes for various circumstances. Once again you are a shining example of a warm, welcoming, and open community. 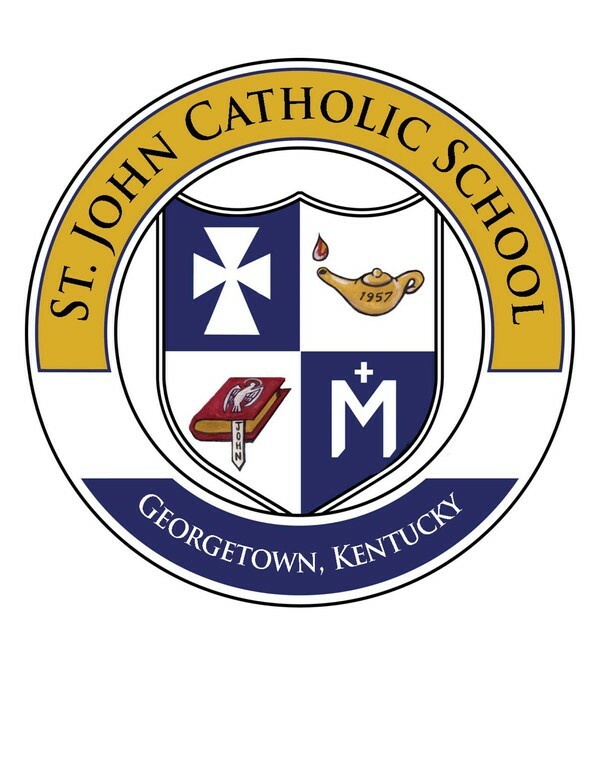 Even though we have our struggles, I am so glad and fortunate to be a part of St. John School and SS. Francis & John Parish! 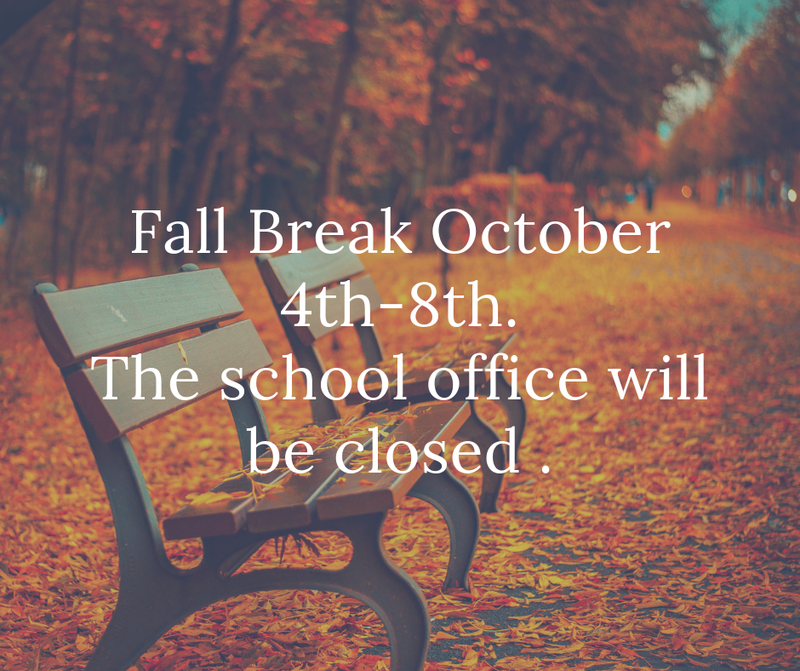 Have a safe and wonderful fall break! Please remember to have your children here by 7:45 am. That way we can start school by 7:50 am. 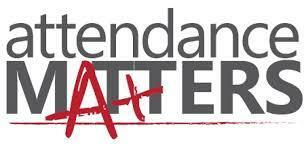 When you are tardy it slows down the process of getting lunch count and attendance in to the office. This also could cause some dangerous situations in the parking lot as children are bringing things to the office. Also, many teachers start their morning work at 7:50 am and coming in late is a disruption. I try to be lenient and understanding because I know that once in awhile "stuff" happens. While most families are doing a great job we are getting more chronic tardies. We discussed this at orientation. I would appreciate your help in this matter. Congratulations to our classroom spelling bee winners! They will compete in the school spelling bee on Tuesday, October 2nd after Mass. There will be 2 different competitions, one for 3-5 and one for 6-8. 1.) Registration payment for Fall session is due today 10/1 – if you haven’t sent in payment, please do so before we go on fall break! Students who have not paid will not be able to participate this session. a. There is a Spring session being held as well, so if the fall session doesn’t work out for your family, you can register for the spring session soon. 2.) 6-8th Grade EDR teams are coming up on their first competition in just 6 very short weeks (11/17/18). a. 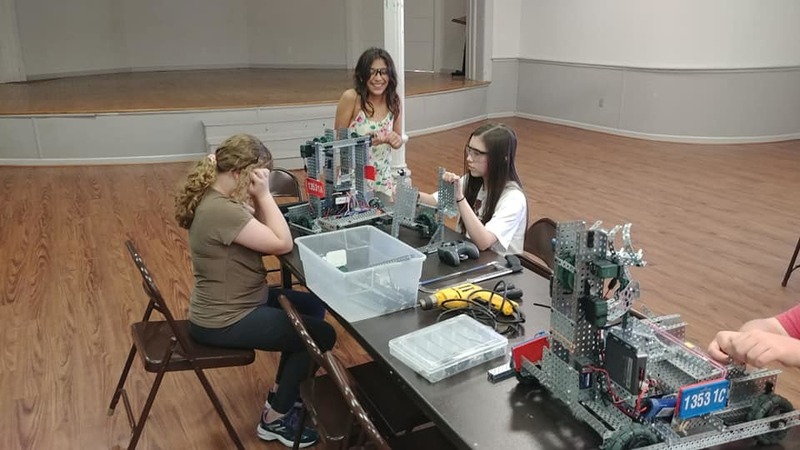 Since we missed robotics on 9/23 due to flooding in Scott County, I will be hosting an optional make-up session for those students who would like the opportunity to spend some additional time working on their robot. b. Optional session (as previously communicated on the Facebook parents page with the schedule and each week’s goals) is 10/7/18 from 5-7pm. To avoid shipping & handling fees please return your picture orders to the school office by October 12, 2018. You can also order your pictures online. If you order online, you are also given the opportunity to preorder the 2018-2019 yearbook! You really don&apos;t want to miss out on our amazing yearbook full of pictures from the entire school year. 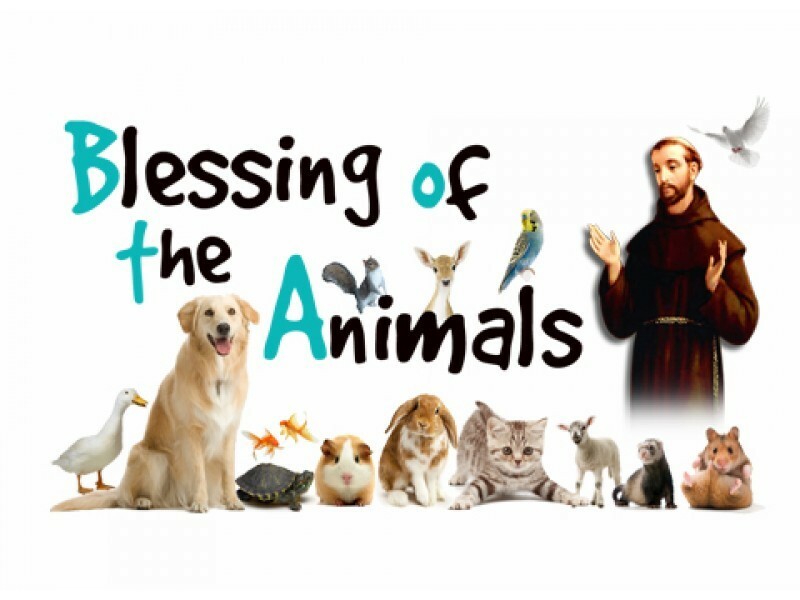 St. John School will have our annual Blessing of the Animals on Wednesday, October 10th at 8:15 am. Please bring your pet and join us in the annual tradition. Pets are not allowed in the classrooms due to allergy issues. If you are not able to bring your pet you may bring a picture or stuffed animal. 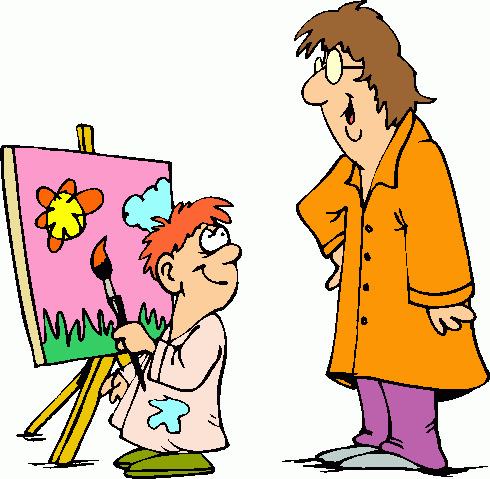 We are looking for a part-time art teacher to work Tuesday, Wednesday, and Thursday starting November 1. If you know of anyone interested please contact the school office. Click here to learn more about this upcoming event. For students K-3. This weekly club meets Mondays 2:45-3:45. This club is a mix of arts and crafts and drawing activities. Snack is included. Cost $25. Please email Miss Barb to sign up. Space is limited. For Students 4th-8th. A variety of fun art activities begin at 3:00pm-4pm. Snack is included. Cost $25. Please email Miss Barb to sign up. Space is limited. For students 4th-8th. This class is a specific drawing class that is designed to enhance and further the drawing skills of students who desire to advance their drawing skills. Class is from 3pm-4pm. ******This month due to fall break we will go from October 11th to November 1st. Cost of this class is $50. Please email Miss Barb to sign up. Space is limited. For any questions on the art clubs and classes or to sign up please contact Miss Barb at bmoore@stjohnschoolonline.org. As many of you know the art room&apos;s arts supplies come from the wonderful donations of our parents and our community. My departure is putting a kink the Christmas Card fundraiser so to rectify that as best I can I am having the students work on their Christmas pictures now for the Christmas card fund raiser. Flyers will be sent home this week for your students card order and we will email a copy as well. It is my hope to get all orders that come in completed before my departure. If you have any questions ahead of time, would like to put in a pre-order or would like to help out with the this fundraiser, please contact me at bmoore@stjohnschoolonline.org.. Thank you again for your generosity of this program. I personally have been blessed by your support in countless ways.